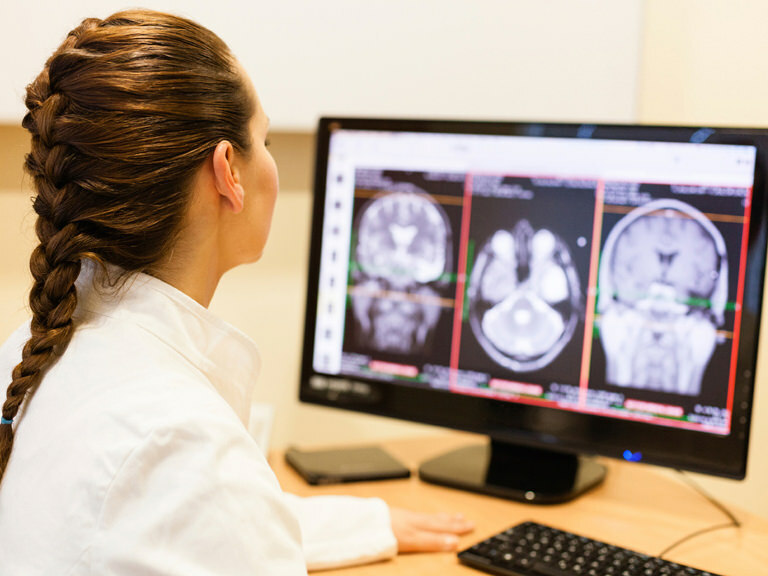 The Radiological & Health Professions department offers certificate programs in Nuclear Medicine Technology and Radiation Therapy Technology. These certificates are for students who already have a bachelor's degree and want to make a career change. This certificate program takes approximately 21 months to complete. A full-time internship is required during the summer session. This certificate program takes approximately 29 months to complete.